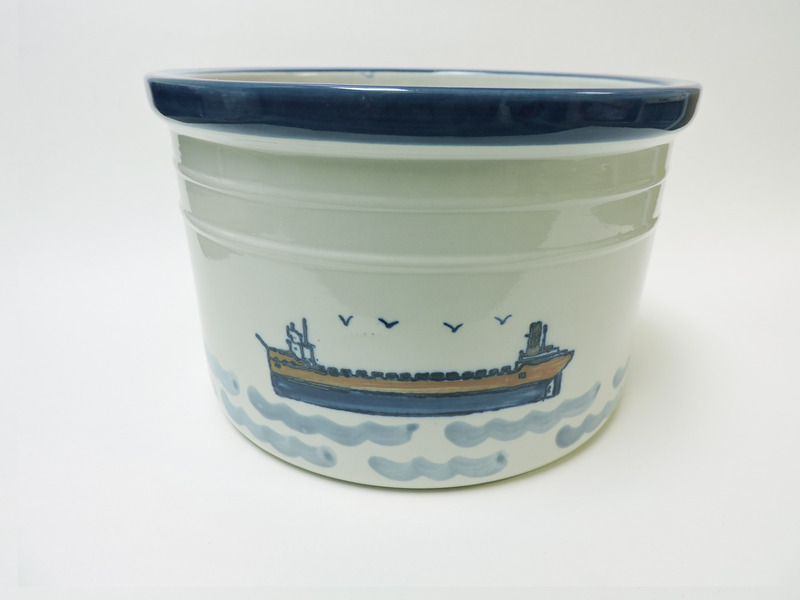 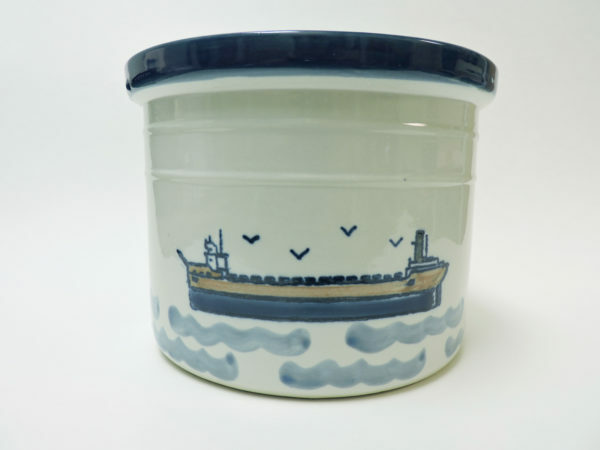 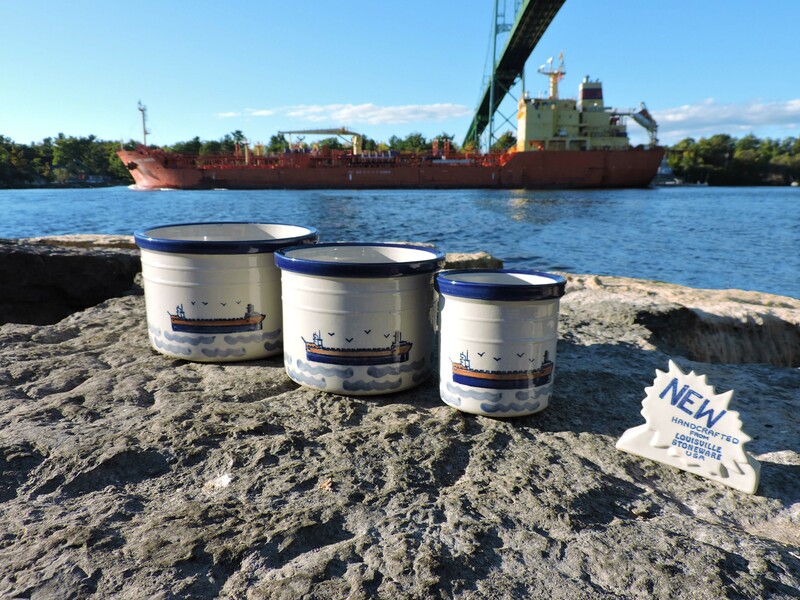 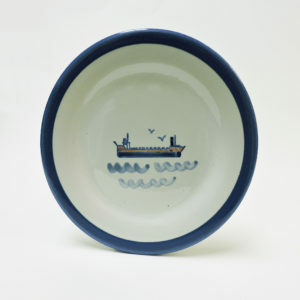 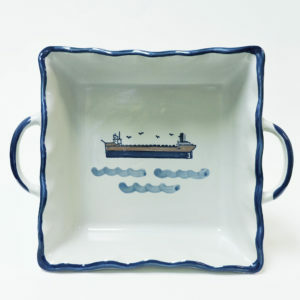 Laker Stoneware Crocks featuring the Laker lake freighter. 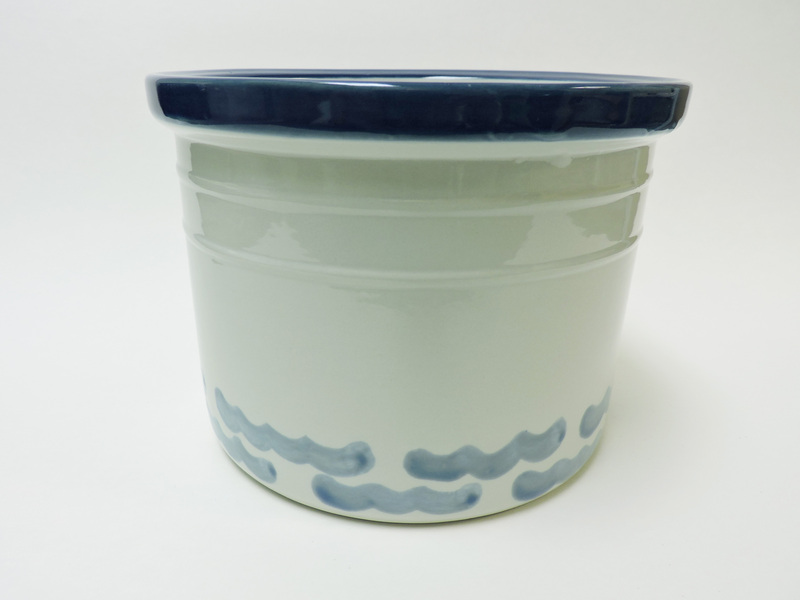 Available in 4, 6 and 8 inch diameter. 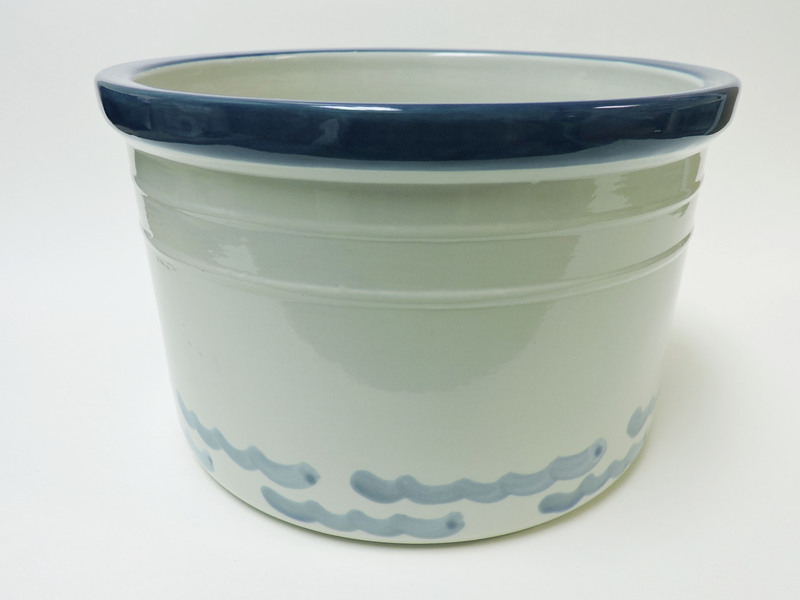 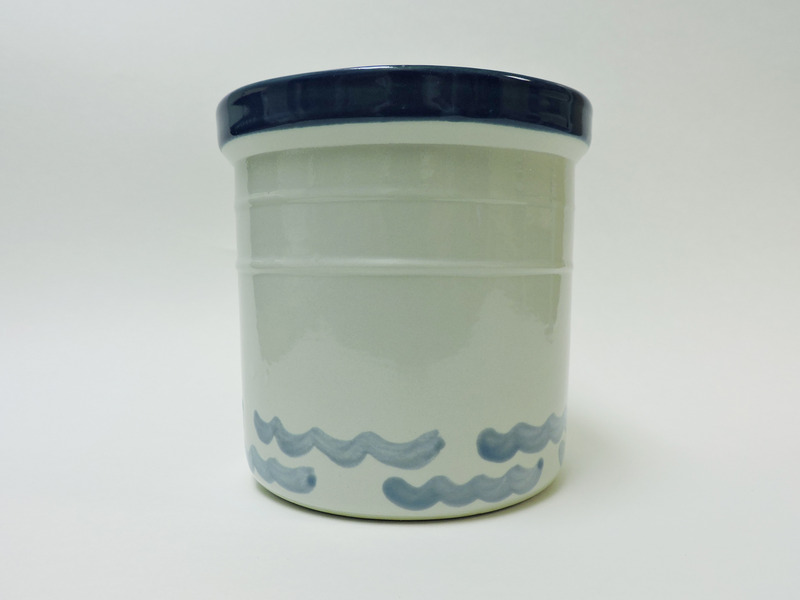 These Laker Stoneware Crocks are perfect for a variety of uses around the home and kitchen. 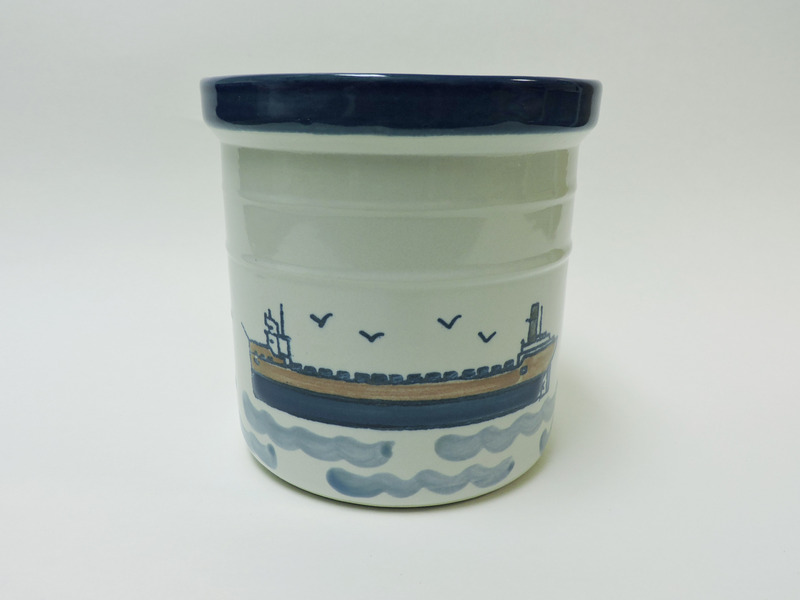 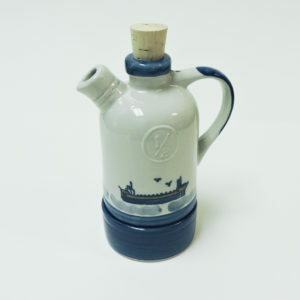 Handcrafted & hand painted in Louisville Kentucky by Stoneware & Co! 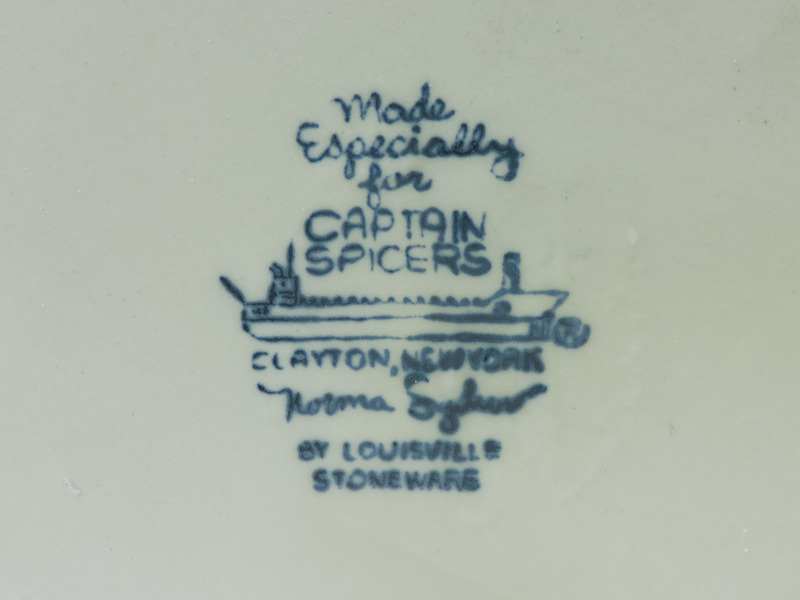 Part of the Great Lakes Stoneware collection. 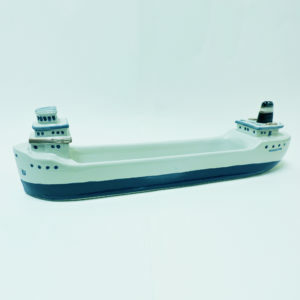 4 ", 6 ", 8 "